Straws are harming sea and land animals and creating hazards for our beaches, wetlands, lakes, rivers, and oceans. Plastic straws are simply unnecessary. Click here for a downloadable and printable link. 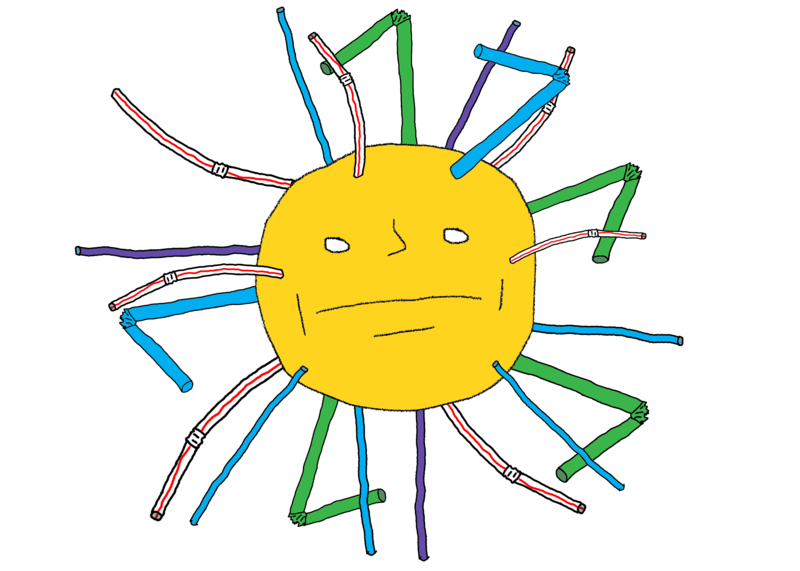 Click here to buy a button, pledging your commitment to the Last Straw Challenge!